All prices include Electric, shower & awning. 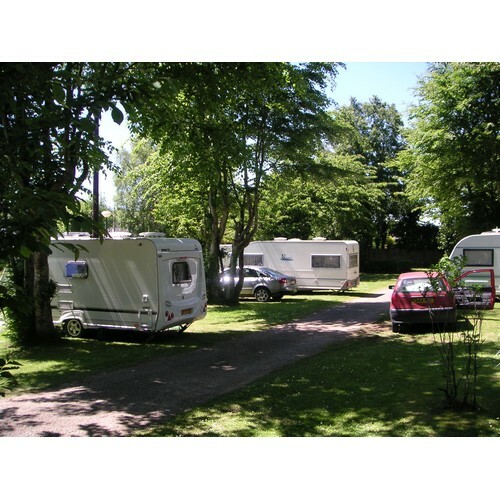 This well established carefully landscaped site, run by the Brosnan Family is favoured by couples and families. Many who holidayed here as children return with their children and grandchildren. 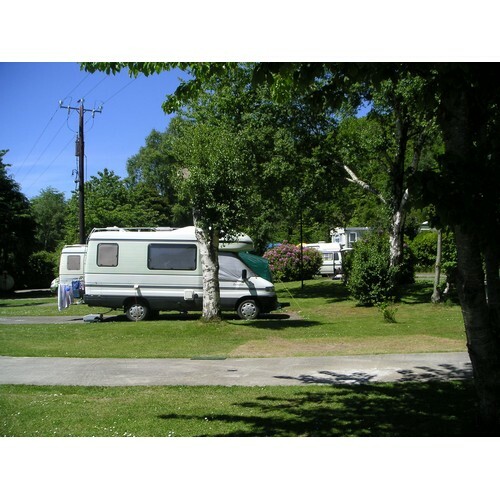 Chosen as the Camping and Caravanning Club Site in the Southwest, Fossa Holiday Park is ideally located for accessing the Ring of Kerry, Gap of Dunloe, the Killarney National Park, Dingle and Slea Head, Muckross House and Gardens, Ross Castle, the Waterbus. Crag Cave and Tralee. Set in a beautiful wooded area, in the village of Fossa, overlooking the MacGillycuddy Reeks, we are just 7 miles from Carrrantuohill - Ireland’s highest mountain. Follow a cycle/walking track for 1km and you can enter the traffic free National Park via the Fossa way at Lacabane and cycle or walk through the park to the town centre or Ross Castle. entrance. Hostel accommodation. 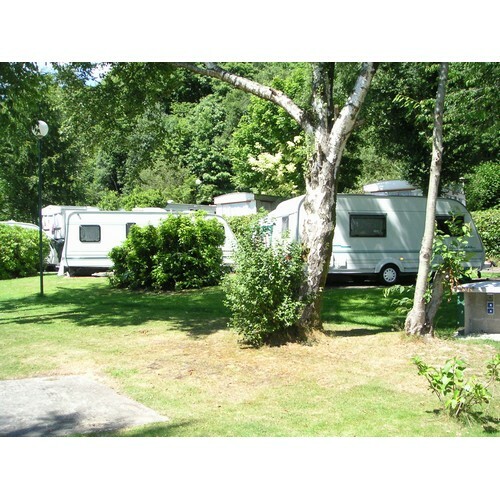 Facilities include modern toilet and shower blocks with Special Needs facilities; self-service laundry; Camper’s kitchen. T.V. room; Games room; Playground, Tennis Court. 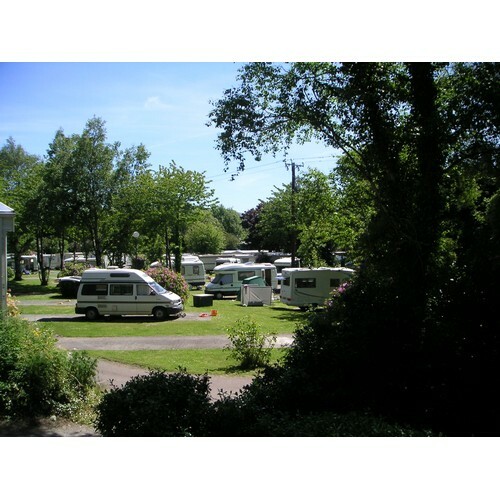 The park is completely covered with free wifi for our guests. Trip Advisor Award of Excellence 2015, 2016, 2017 & 2018. Our mobile home prices include gas & electric. Special offers for midweek/ weekend breaks in low season on request. 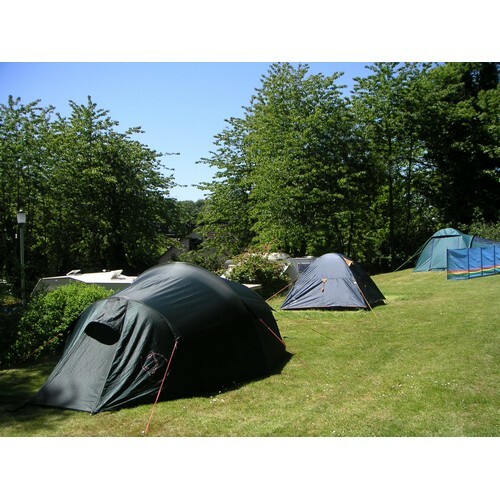 Easter, May, June Bank Holiday weekends 3 nights on request. certain breeds of dogs in the park. €3 off nightly unit price all season. 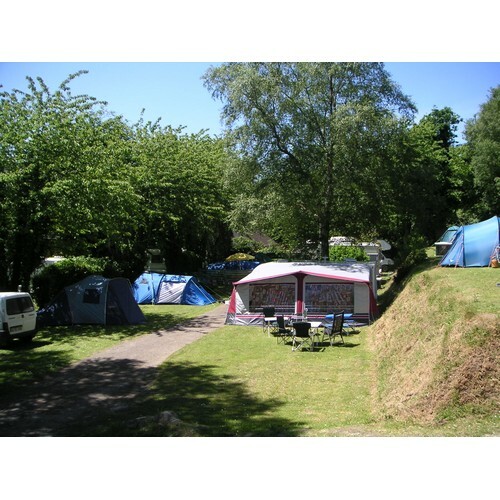 Camping Key Card special offer: €3 off nightly unit price all season. Not to be used in conjunction with any other offer.